Buying a used car on a budget isn’t just about the purchase price. You also need to think about the added costs such as insurance, road tax and fuel. With the ever-increasing price of petrol and diesel, picking an economical car is more important than ever. That’s why we’ve scoured Parkers Cars for Sale section to try and find a pick of affordable cars that also offer good fuel economy. Here’s our choice of economical cars for less than £2,000. 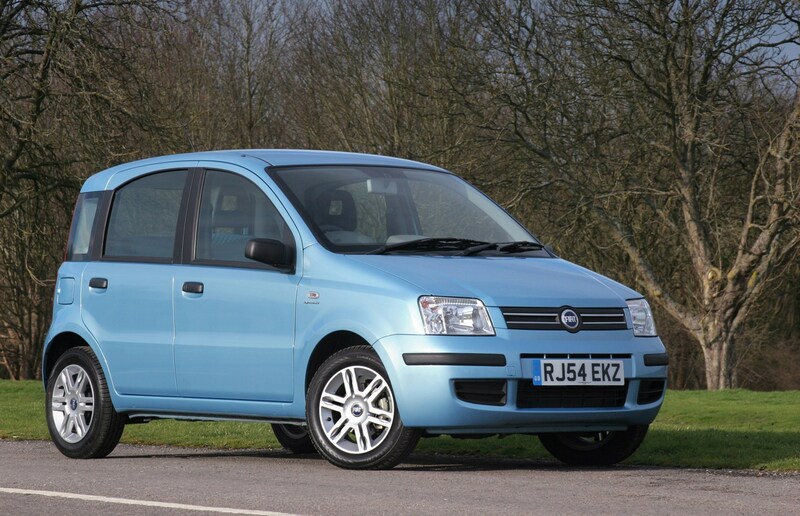 The Fiat Panda is one of the firm favourites for anyone on the lookout for a small and low-cost car. Not only is this model capable of achieving 65mpg, according to the Italian maker, but insurance costs and tax prices are also very low. It’s great fun to drive around town, but can also hold its own on motorways. 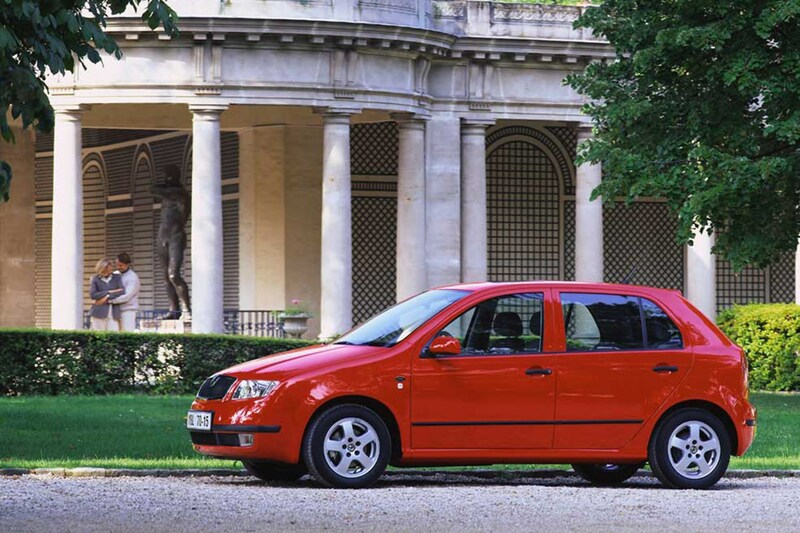 This Skoda Fabia was the beginning of the Czech company cementing its reputation as a solid and reliable car maker. It’s well-equipped and is roomier than the equivalent Volkswagen Polo, and likely to be cheaper too. The 1.4-litre diesel engine is slow and can feel a little agricultural, but what you lose in performance you make up in low running costs. 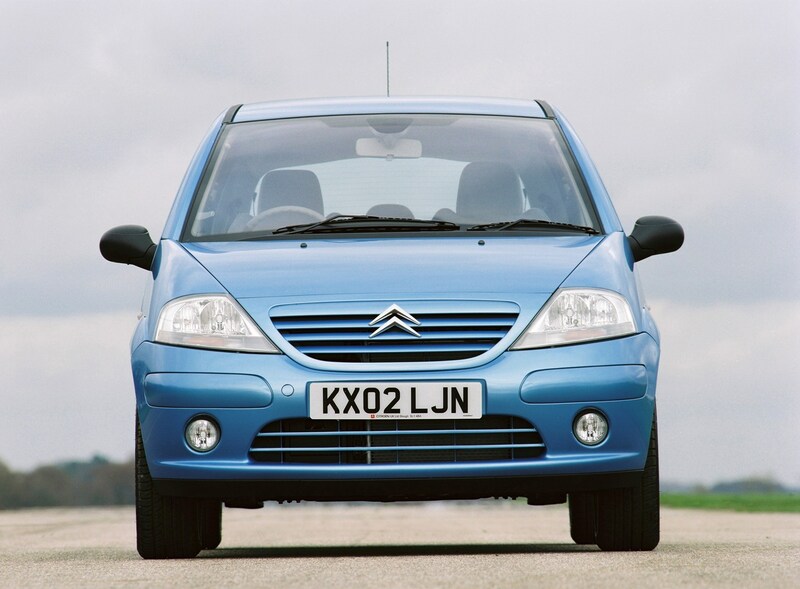 At more than 15 years old, this version of the Citroen C3 is starting to show its age. The French maker’s alternative to the likes of the Peugeot 207 and Vauxhall Corsa is let down by the poor quality interior and cheap looking plastics. However, it makes a lot of sense as a used buy because of its low purchase price and excellent economy. Fun to drive with low running costs, the Renault Clio is the ideal first car. The diesel engines are surprisingly good and economical. Pre-2001 models did feel a little poor quality, particularly the interior, but a facelift after this year improved things. 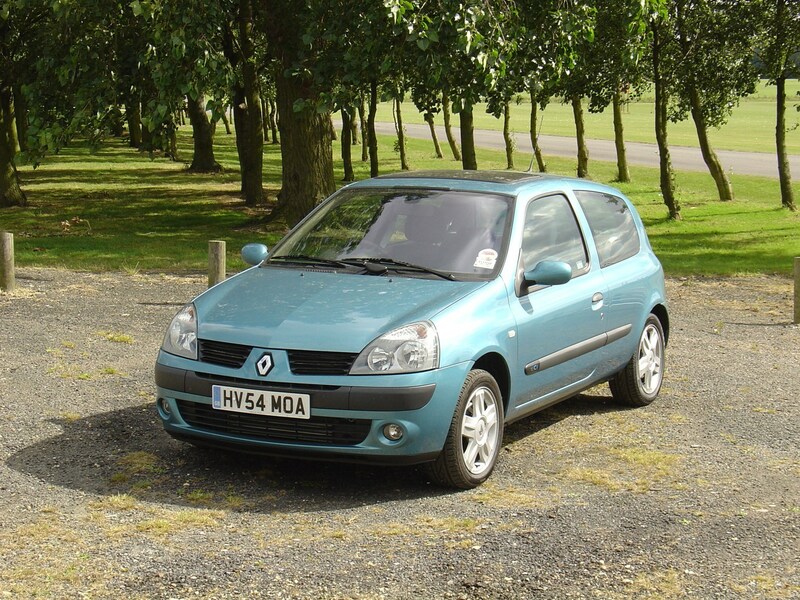 Like the C3, the Clio lost its value quickly, and never recovered, making it a genuine used-car bargain. If you find the right one. 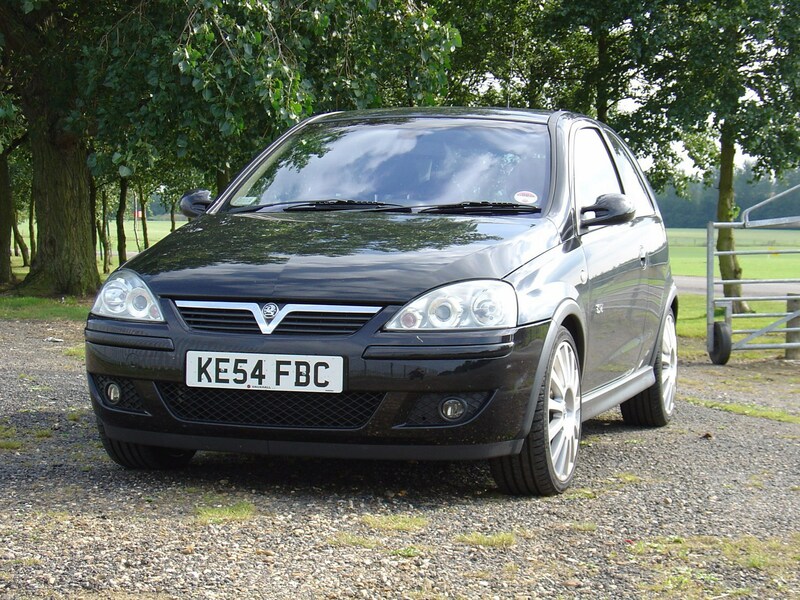 The Vauxhall Corsa is the perfect car for anyone after a low-cost and easy-to-drive car. It also comes well equipped for little money. Due to the popularity there are also plenty of different engine choices and trims available. It does lose out to many of its rival for things like space and handling, though. 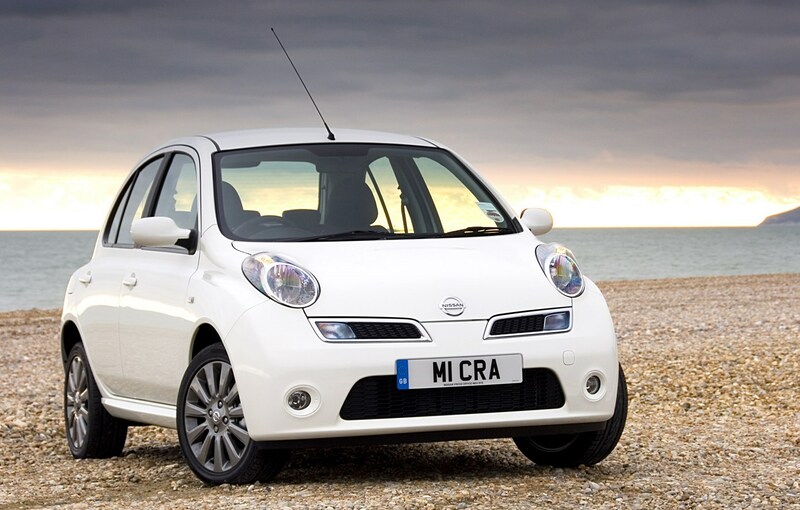 When it was launched back in 2003, this version of the Nissan Micra set the bar high for other small cars. The looks might not be everyone's cup of tea but it is well equipped – some models even come with keyless entry - and cheap to run. 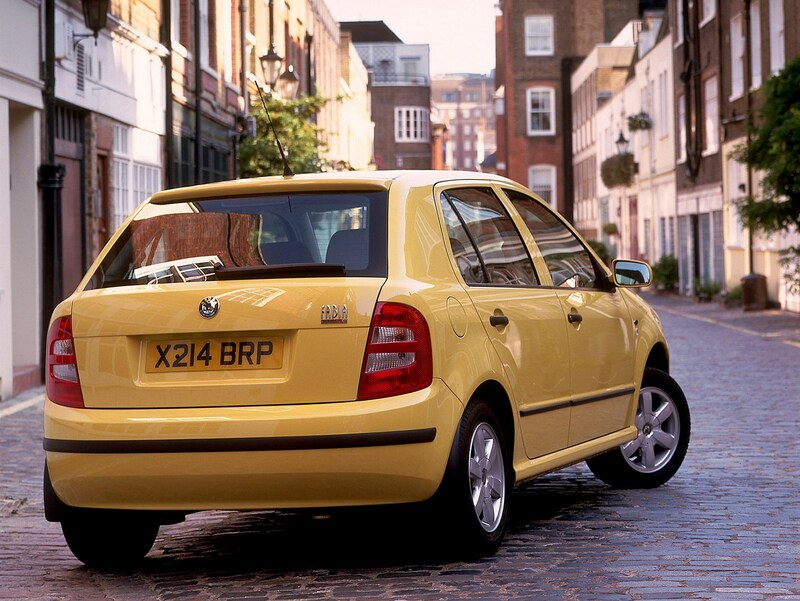 The light steering makes inner-city driving and parking incredibly easy while its reliability record is enviable. 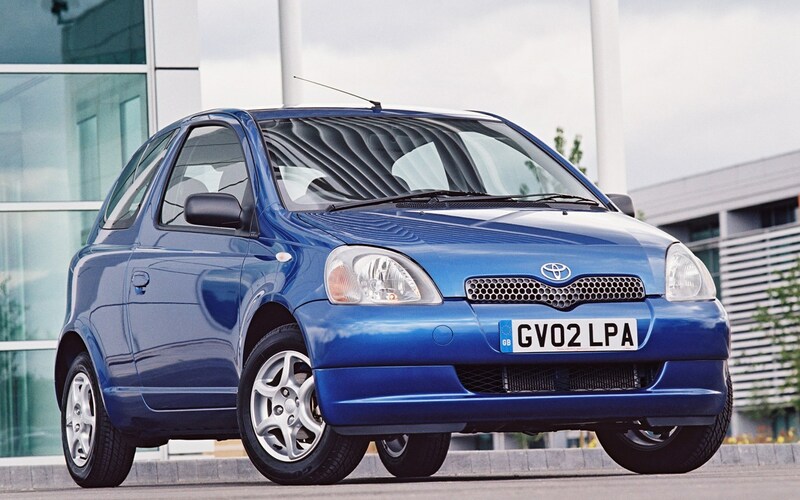 This is a bit of a rarer find than the rest of the cars in the list, mainly because the Yaris holds on to its value so well. It’s well built and robust, while the low running costs couple with its excellent reliability make it a great used buy. You might struggle to find the exact car you’re after, but it’s worth waiting around for a diesel model.